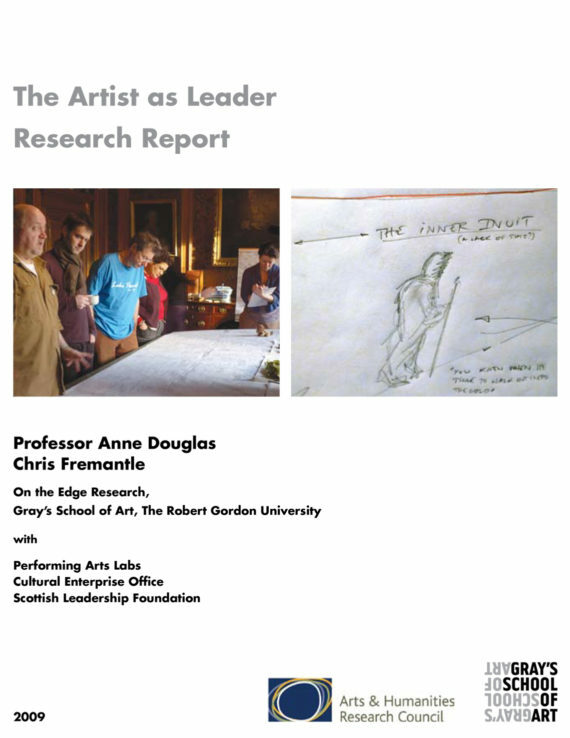 Detailed academic report demonstrating empirical research and methodology used to research the notion of the artist as leader. Provides the evidential background to the "Leading through Practice" papers. Research is contextualised by creative industries policy, both at the time of writing in 2009, and historical, touching on policy development in relation to regeneration, multiculturalism and audiences. Research concludes that cultural leadership should be about more than well-run cultural organisations; it should include an understanding of the capacity and value of artists leading through practice.